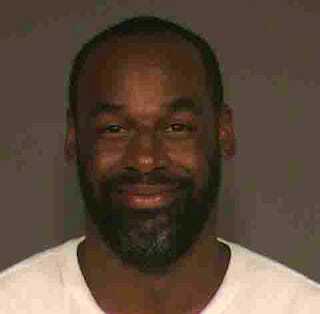 Former NFL quarterback Donovan McNabb was arrested for DUI just before midnight on June 28 after rear-ending another car at a stoplight in Gilbert, Ariz., according to a statement from the Gilbert Police Department. The Gilbert PD did not specify whether McNabb took a field sobriety test or what his BAC was, but he was taken to a holding facility before being cited and released. On 06/28/2015 at approximately 2335 hours, officers responded to a non-injury collision involving two vehicles which occurred just west of the intersection at E Chandler Heights Rd and S Higley Rd in Gilbert, AZ. Subsequent investigation revealed Donovan McNabb (11/25/76) was impaired by alcohol and collided in a rear-end fashion with another vehicle which was stopped at a red traffic signal. Donovan was arrested for DUI at 2358 hours and transported to the Gilbert/Chandler Unified Holding Facility for processing, after which, he was cited and released.